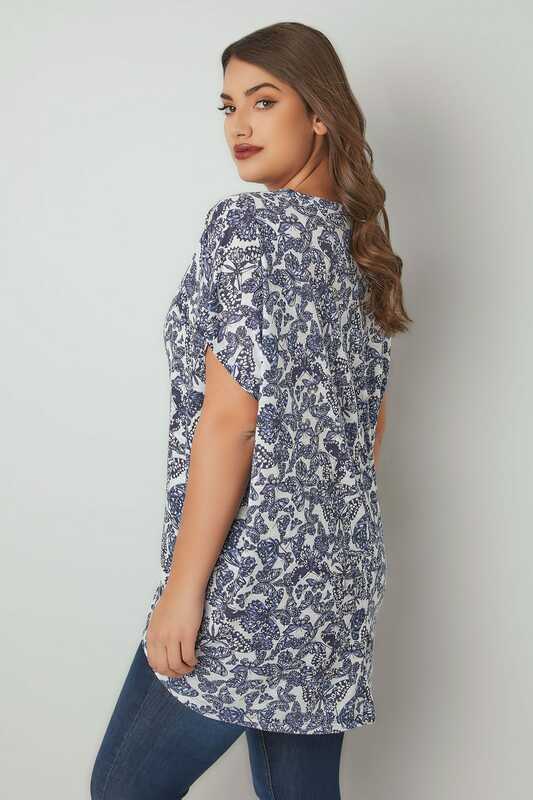 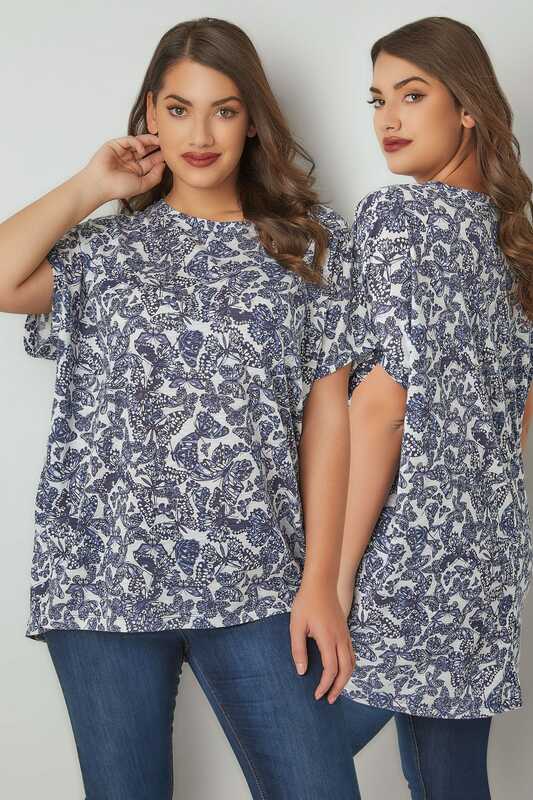 Back length from (approx): 85cm/33"
Give your casual look a fashion update with this stylish printed tee. 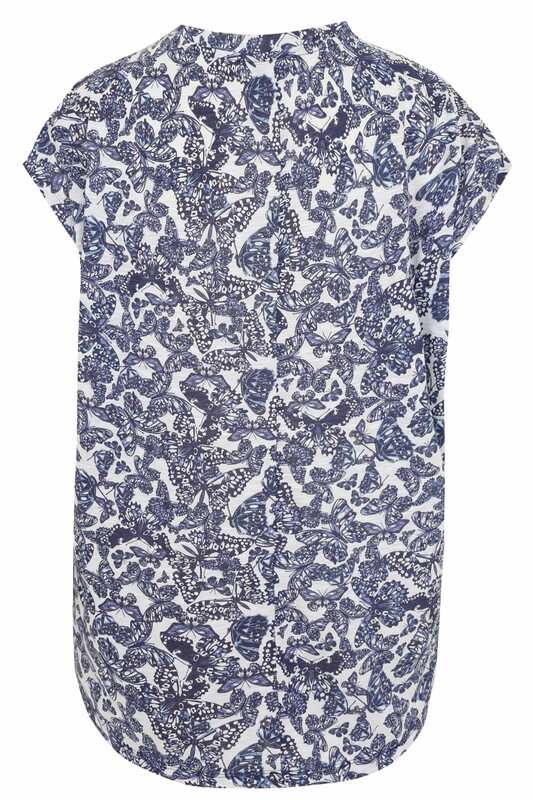 Made from a comfortable jersey fabric, it's perfect day-time wear. 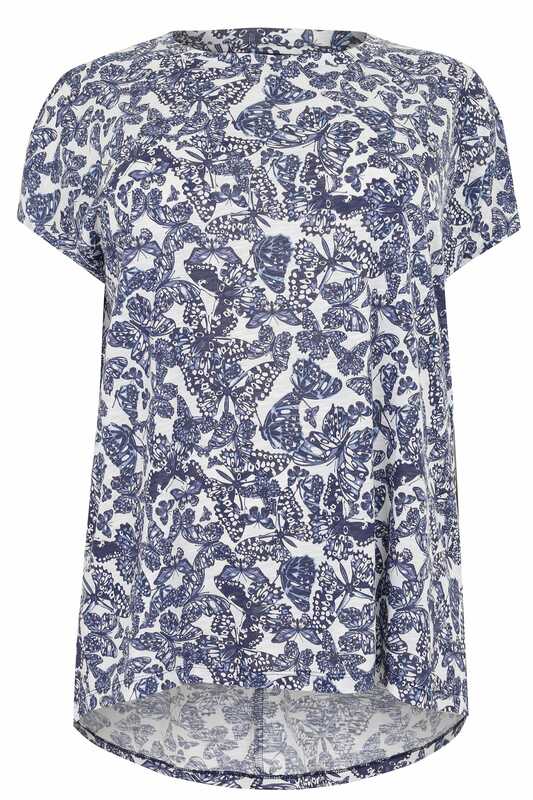 Pair with jeans and and trainers for a laid-back look. 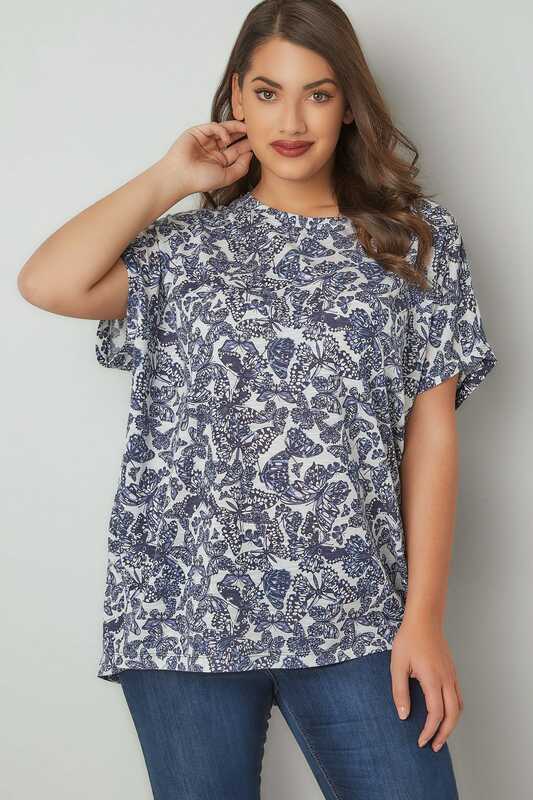 We love the pretty butterfly print.